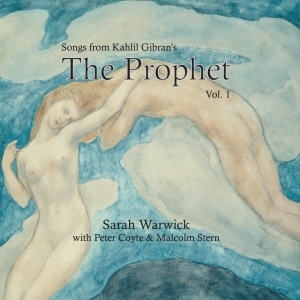 In 2010 Sarah Warwick (aka Sarah Washington, under which name she had three number one dance hits in the 1990s) began working with Peter Coyte on their magnum opus “Songs from Kahlil Gibran’s The Prophet”. Along with a 12 piece band which included Jools Holland’s cellist Dinah Beamish and Michael Nyman’s bass player Martin Elliott, the album was launched at St James’s Church in London’s Piccadilly to a sell out crowd of 500 people. It features 11 of Kahlil’s themes, faithfully followed and set to haunting and exquisite melodies and includes love, death, children, marriage and religion. Subsequent concerts were also a sold out at London’s Triyoga. 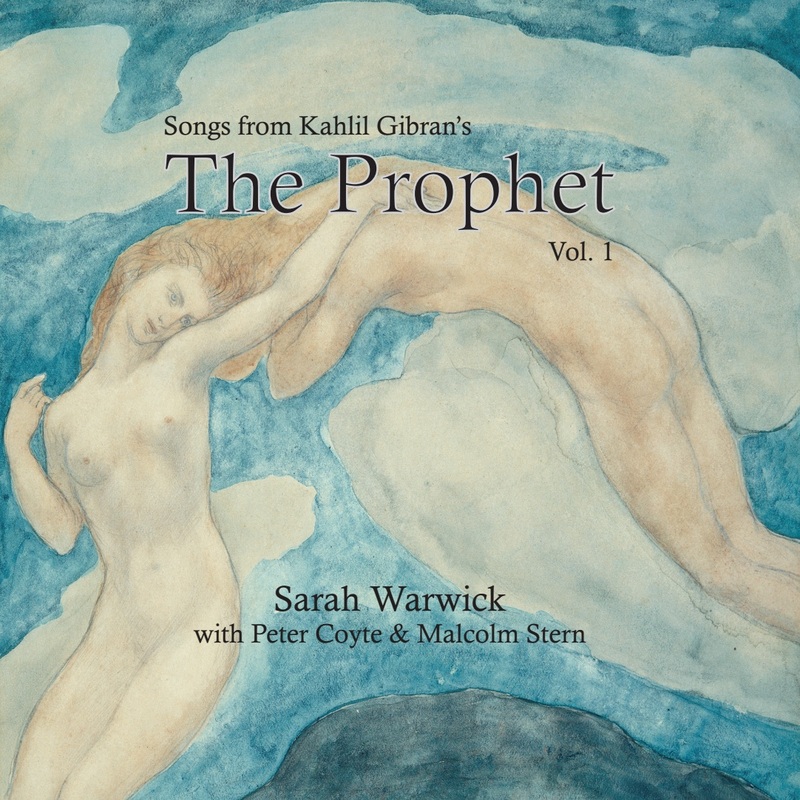 A studio CD recording of The Prophet can be purchased from Malcolm directly, £10 plus £2 postage and packing. 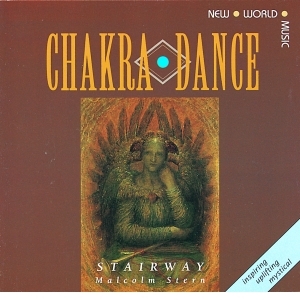 A magnificent musical journey through the seven energy centres of the body. Guitars, keyboards, saxophone, bass, percussion and vocals create a magical and inspiring listening experience, with rhythms for improvised dance, and a powerful musical meditation/affirmation for re-energising body, mind and spirit. 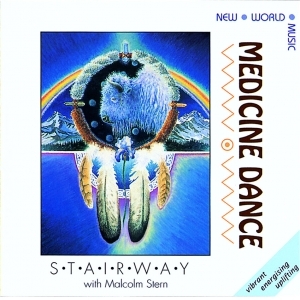 A musical dance journey in the Shamanic tradition of the Native American Indians and their insight into the magic of the animal archetypes. The music is both powerful and gentle and can be used to connect with your own archetypal energy through movement or attunement. Enter the very real world of Medicine Dance and let the Animal Spirits reveal their gifts of intensity, courage and pure expression. I use many quotes in my talks and workshops. They are words I've been touched and inspired by. For a full list of recommendations please subscribe to Malcolm's mailing list or contact him. Peter Gabriel - Mercy street.